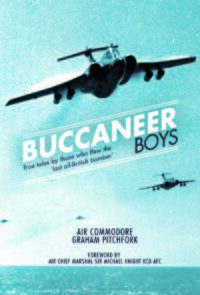 Categories: Aviation, Battle of Britain. During the morning of 7 August 1940 over twenty merchant ships set sail in Convoy CW9 “Peewit” and edged past Dover, hugging the shore, slowly heading westwards as daylight faded. Under the watchful eyes of the Germans, the large convoy had been seen from Cap Gris Nez and warning messages flashed to the Kriegsmarine and Luftwaffe. At Boulogne E-Boats were readied and left port in the early hours of the 8th to take up station off Beachy Head to watch and wait for the inevitable convoy. With horrendous suddenness the E-Boat Flotilla was amongst the convoy as it passed Newhaven. Like a pack of wolves into a flock of sheep, the German boats scattered the convoy and mayhem ensued until the E-Boats called off the attack in the gathering light. The rest would be left to the Luftwaffe. 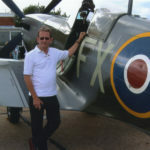 What followed was initially and correctly recorded in history as the first day of the Battle of Britain, and resulted in the heaviest losses witnessed in the war so far. 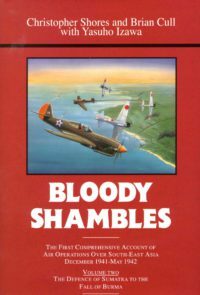 After sustaining massive damage RAF fighters were scrambled from Tangmere to defend the convoy and clashed with attacking Me 109s, Me 110s and Ju 87s in a vicious battle over the channel. 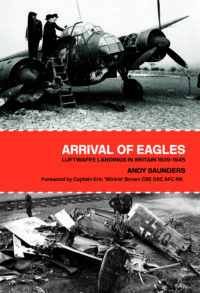 Andy Saunders gives a blow by blow account from the perspective of the RAF, Luftwaffe, Merchant Navy, Royal Navy and Kriegsmarine on this milestone day. 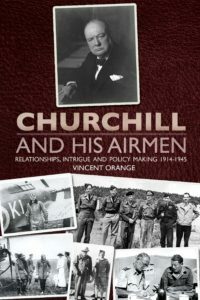 Using personal accounts of the action, official diaries, logbooks, contemporary records and a host of new photographic material, Convoy Peewit gives a chronological breakdown of events on land, sea and air, successfully setting them into context against the wider picture that was the Battle of Britain. 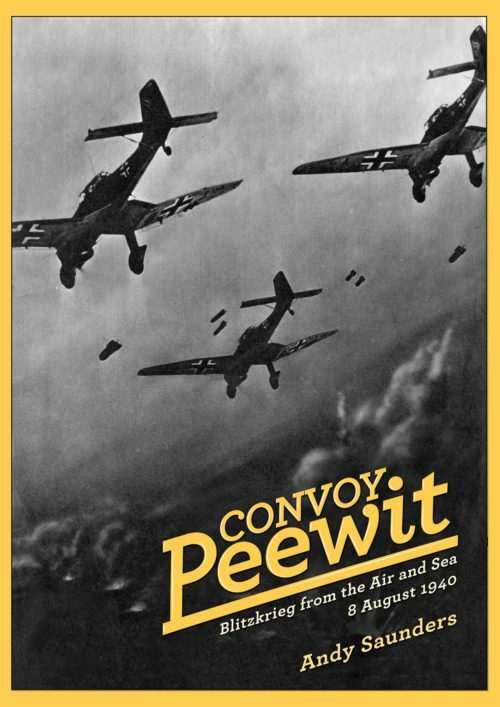 Be the first to review “Convoy Peewit” Click here to cancel reply.